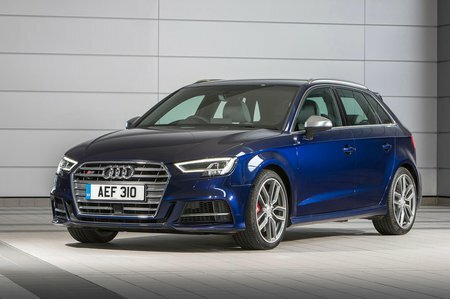 Audi S3 Boot Space, Size, Seats | What Car? How practical your S3 is depends entirely on which variant you opt for. We would say the Sportback offers the best compromise with plenty of room for adults in the back seats and a good-sized boot, too. Not only is it competitively large, the boot opening is big and reveals a square load area with little in the way of a lip. You really could use it every day. 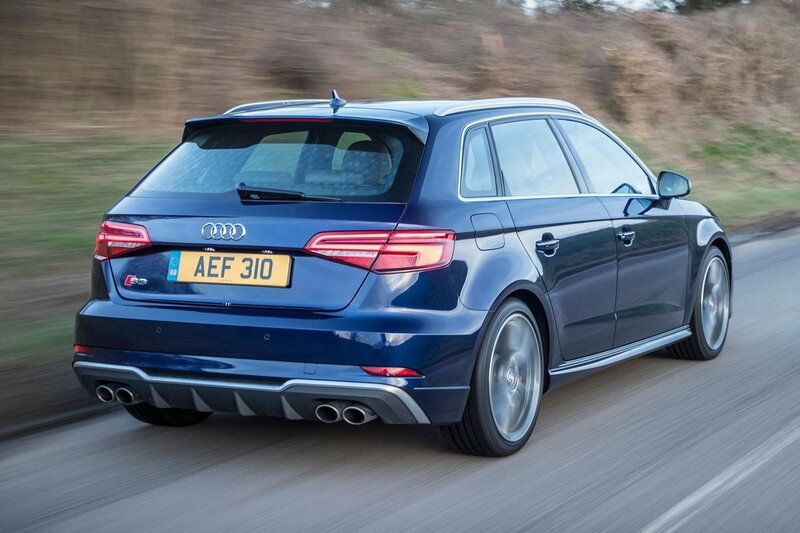 The saloon offers similar amounts of rear head and leg room but the conventional boot isn’t quite as practical. 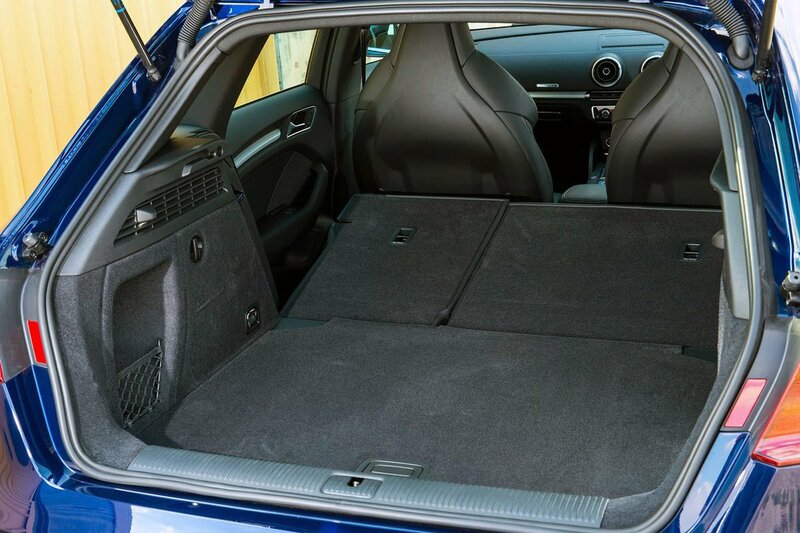 Where you could happily load something like a washing machine into the back of the hatch, the narrow opening limits what you can carry in the saloon, despite it actually having a greater capacity. The three-door hatch rides on a slightly shorter wheelbase than the five-door. This means the boot is a little bit smaller and there’s less room for passengers in the back, too. Naturally, having two fewer doors also means it’s trickier to get in to and out of the rear as well. The least practical by far is the cabriolet. Due to having to package the folded canvas roof, the boot is the smallest, while those in the back will feel cramped. Adults will fit, but they are likely to have their knees pressed up against the front seats. Rear head room is also limited with the roof up.